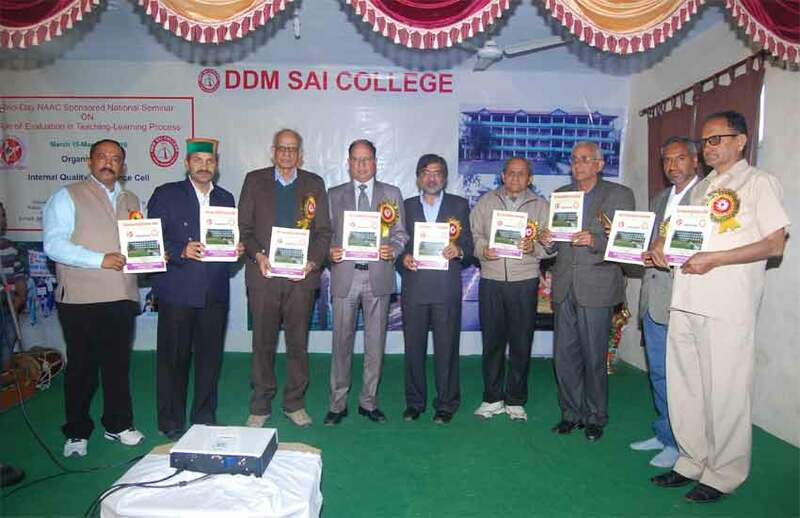 Dwarka Dass Memorial Sai Institute has been set up by the Sai Society of Education, Kallar in the memory of Late Sh. Dwarka Dass Ji, who was a dedicated educationist and a great philanthropist. This institution is run by the Sai Society of Education, Kallar under a self-financing scheme. The complex is fairly large in an idyllic setting amidst the rural landscape. It is located at a distance of 1km. from Shimla-Dharamshala National Highway-88. It is abutted by a road with vast open space and tree groves around it. It is located in the lap of Shivaliks near Maan rivulet of river Beas. D.D.M. 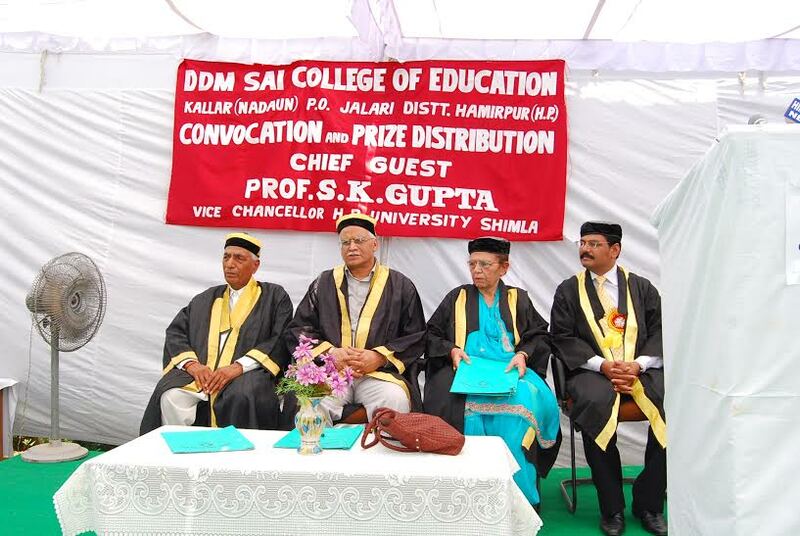 Sai College of Education is affiliated to H. P. University, Shimla and is recognized by NCTE. It has been established since 2003 with an intake of 100 students for the B.Ed course. D.EL.Ed./J.B.T. Course was added in 2007, affiliated to H. P. Board of School Education, Dharamshala. The intake capacity in D.EL.Ed./JBT is 50 students. Later two professional were added, LL.B. 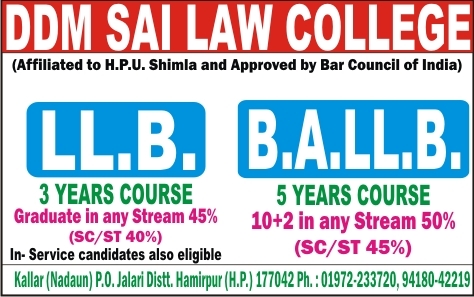 (3 years course) and B.A.LL.B (5 years course) affiliated to H. P. University, Shimla and appproved by Bar Council of India w.e.f. 2008 and 2013 respetively. The intake capacity in LL.B. (3 years) and B.A.LL.B. (5 years)is 60 each. The institute believes in developing potential power and creativity of students rather than merely communicating factual knowledge of course-content to them. The institution is well-equipped with conducive infrastructural facilities like the Seminar Hall, spacious classrooms and playgrounds, well equipped laboratories and libraries. 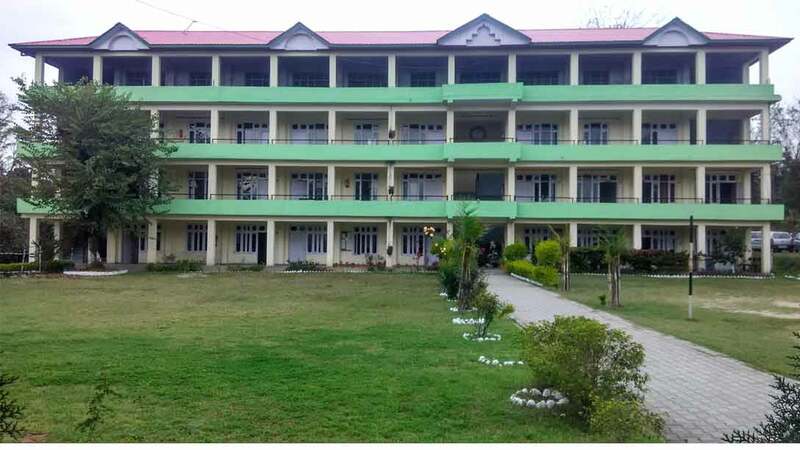 There is a provision of a hostel for girl students and a canteen is functional in the campus.The co-curricular activities are an integral part of the education.Inter-house competitions are held in literary and cultural activities as well as inviting guest speakers for talk, holding of extension lectures, legal awareness programmes, free medical camp and educational tours as a regular feature which strives to widen the intellectual horizon of the students. It has a healthy environment which is conducive to promote academic work all year through. 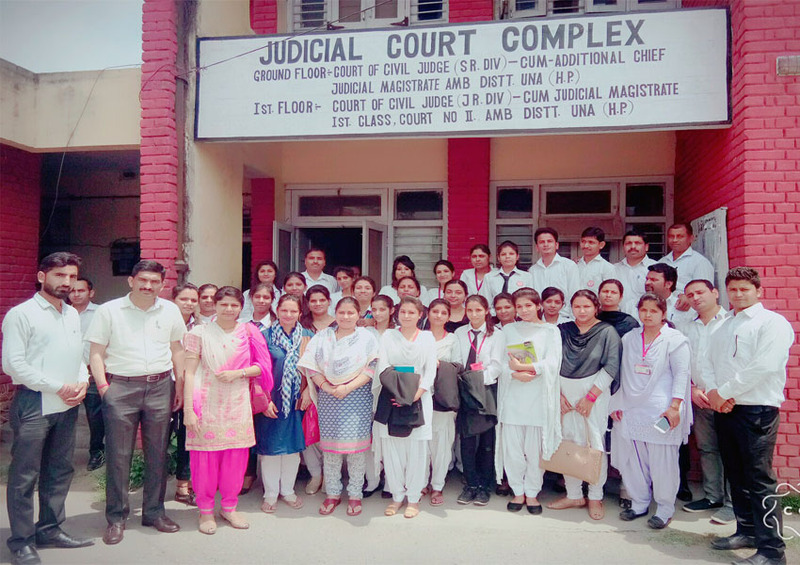 The Law College strives to achieve the overall development of the students.Visit to various courts including the Supreme Court and High Court form a regular feature. Police station visits are also organised. The students are encouraged to participate in Legal Awareness Camps and also attend Lok Adalats. The Moot Courts and educational trips are organised from time to time. 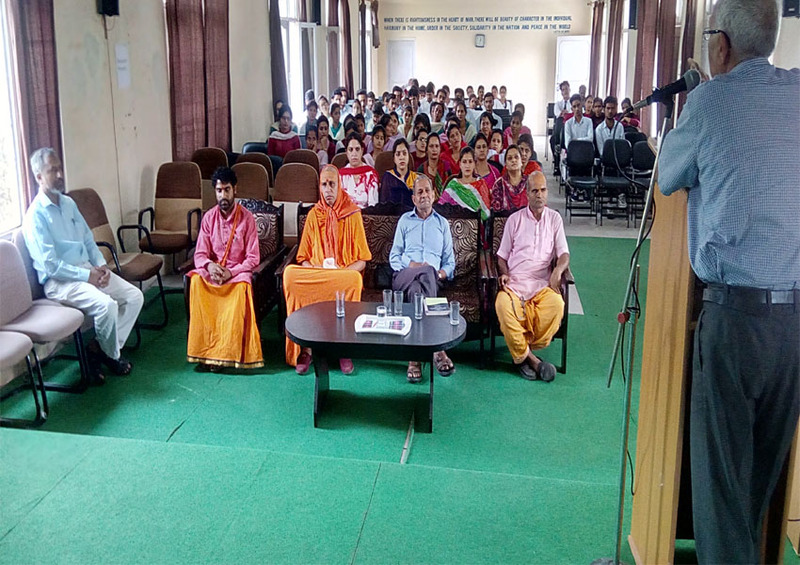 Apart from this literary activities like extempore, creative writing competitions,debates and declamations help the students to become good orators.Competitions in various games are held through out the year. Participative and interactive classroom teaching is done using LCD projector. Emphasis is laid on Role Playing, Case Studies and Group Discussions, Assignments, Moot Court and Mock Trails etc.